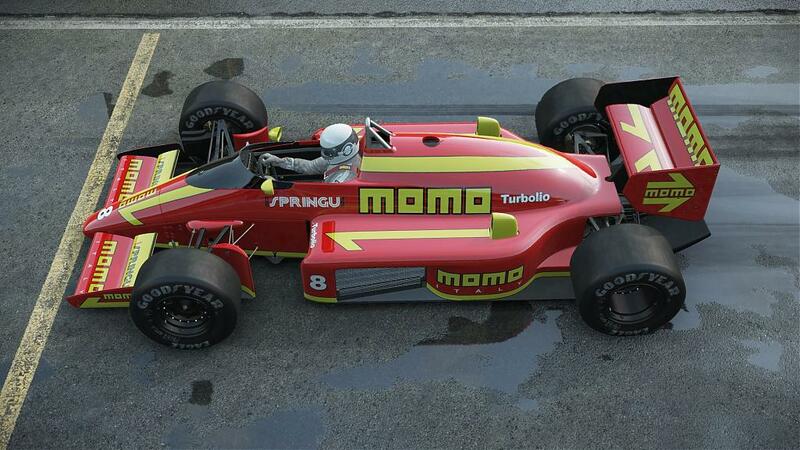 The finest Italian style, a long tradition of quality: this is what racers all over the world think of when they see the famous Momo Italy logo. 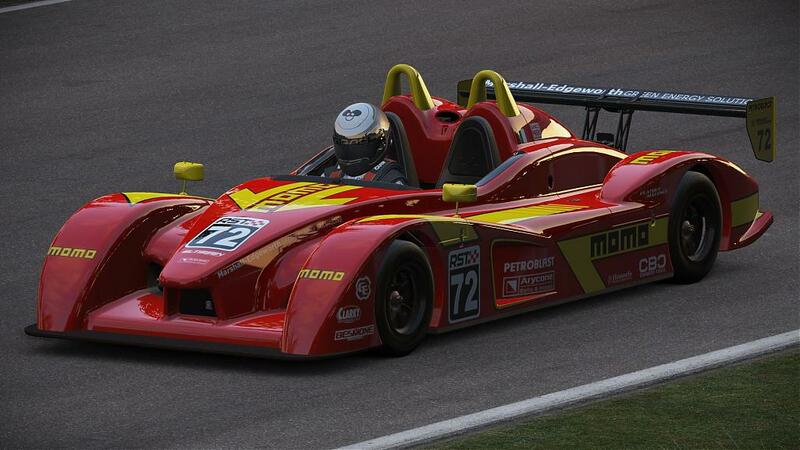 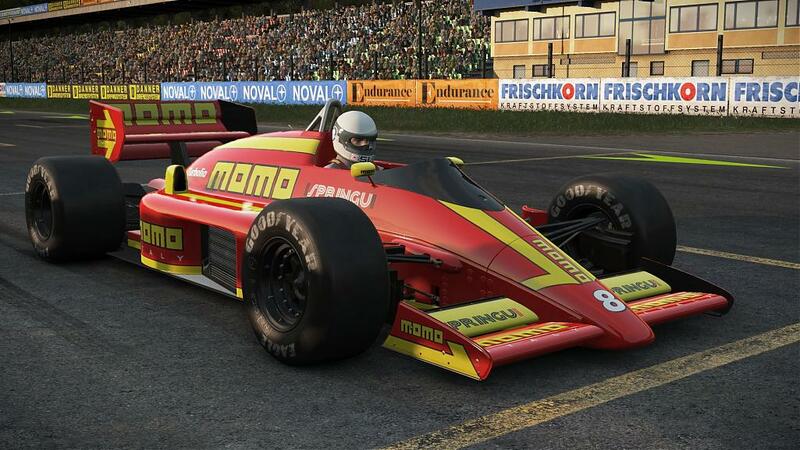 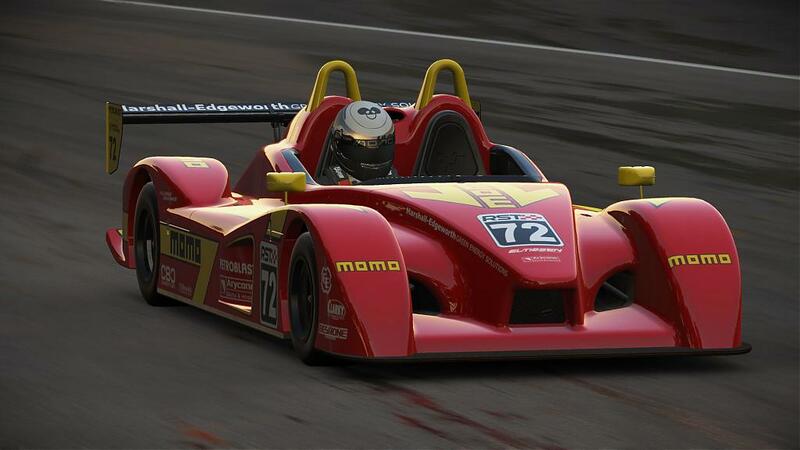 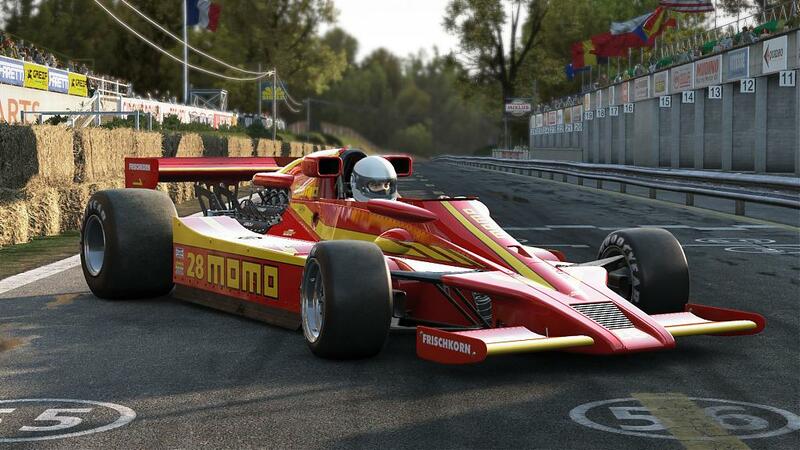 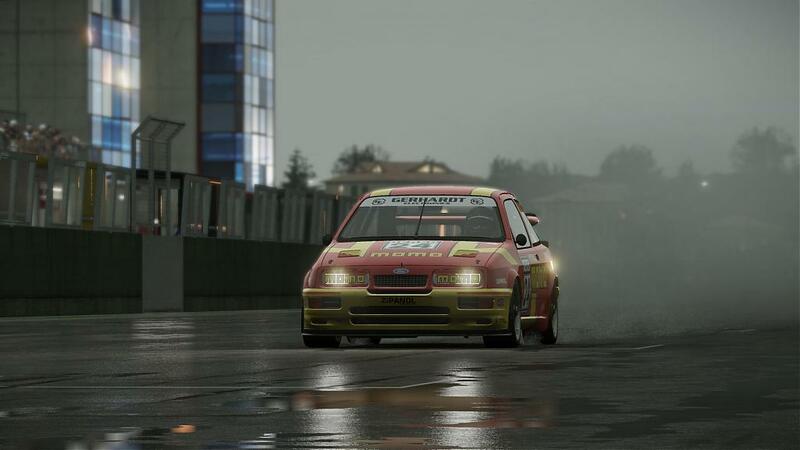 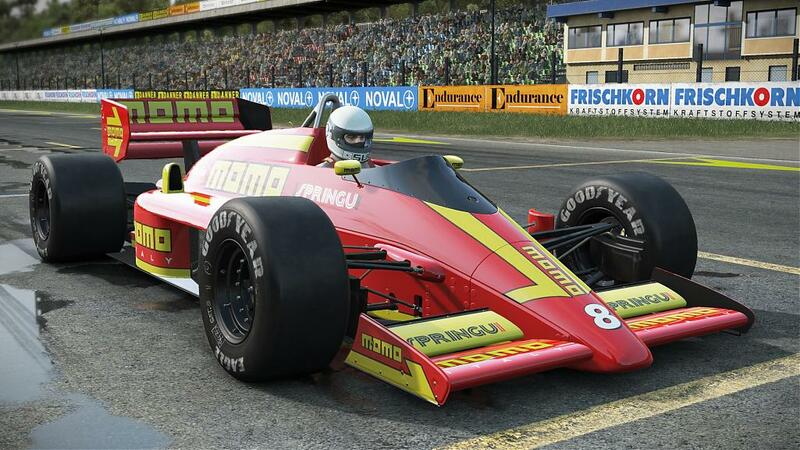 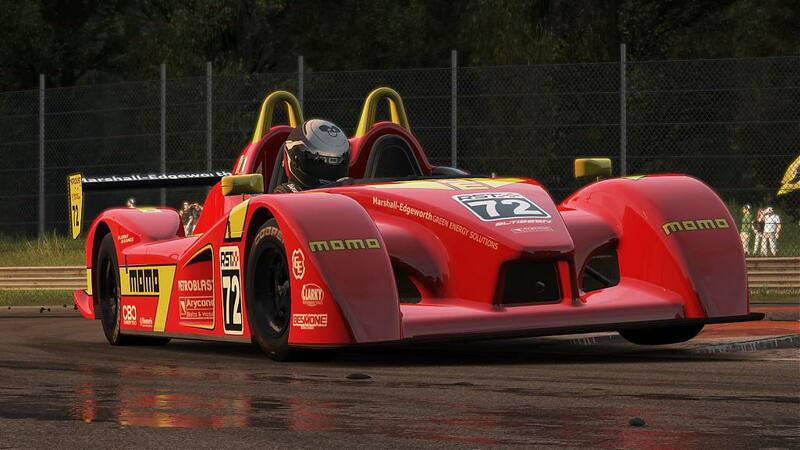 To celebrate that history, Slightly Mad Studios has released the Momo Community Liveries Pack for Project CARS on PlayStation 4, Xbox One & Steam. 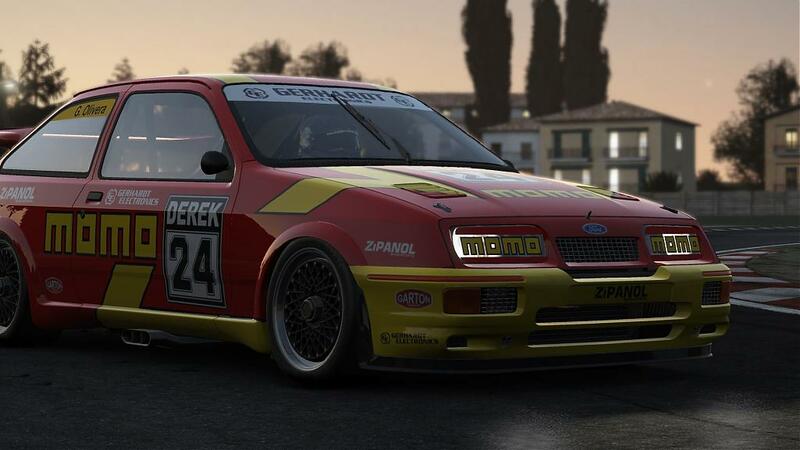 This set of fabulous new designs to race in the game includes five created by the amazing Project CARS fan community in collaboration with Momo! 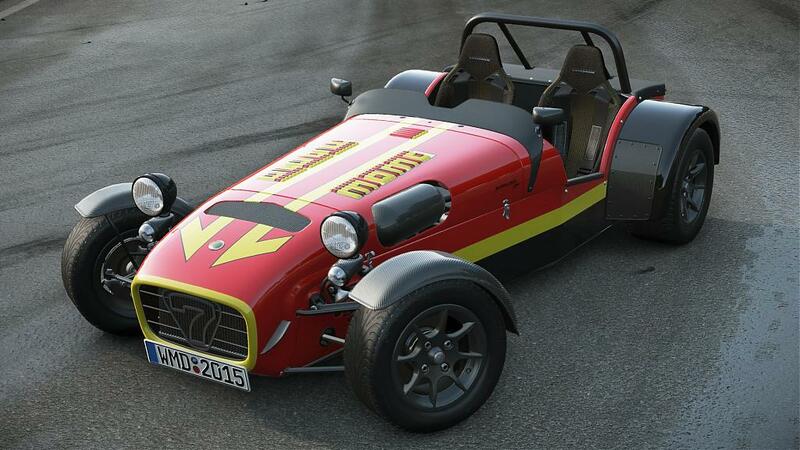 These designs feature on some legendary machines: the Caterham Superlight R500, Ford Sierra Cosworth Group A, Palmer Jaguar JPLM and two classic F1 cars, the Lotus 78 & 98T. 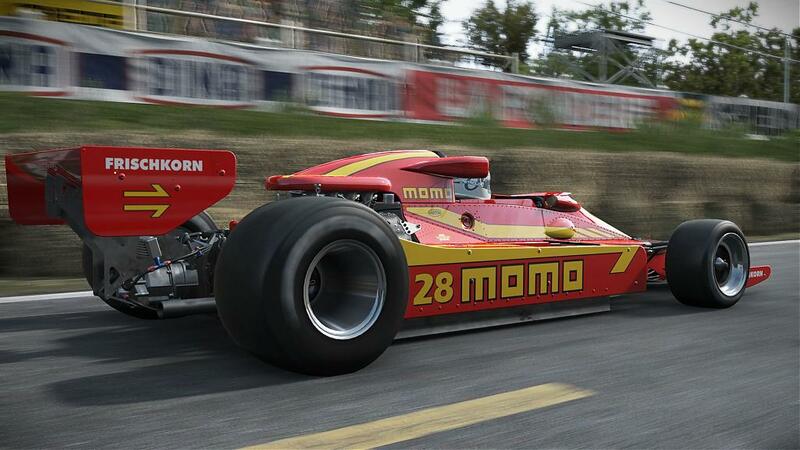 Naturally, all of these beloved cars feature Momo steering wheels as well. 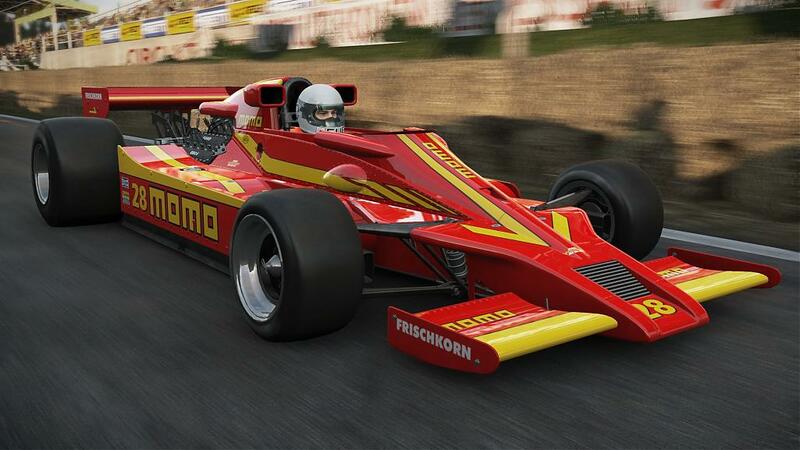 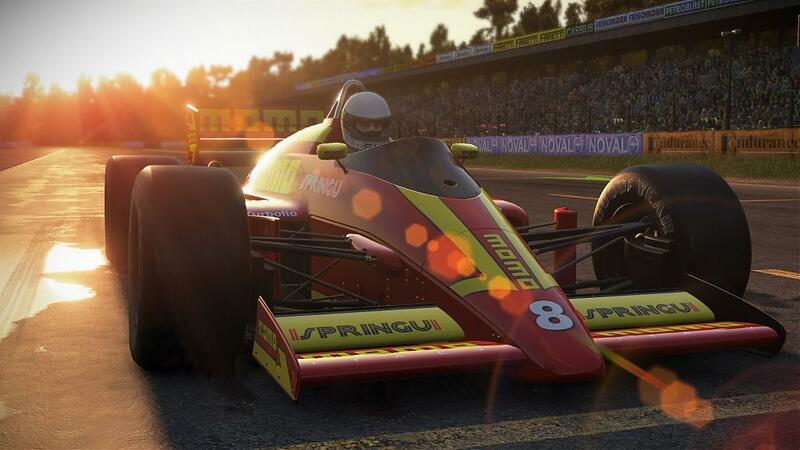 Momo’s spectacular racing colours of red and yellow are famous the world over, and will no doubt be worn with pride as the racing drivers of the future go wheel-to-wheel in the world’s only Community Assisted Racing Simulator, Project CARS. 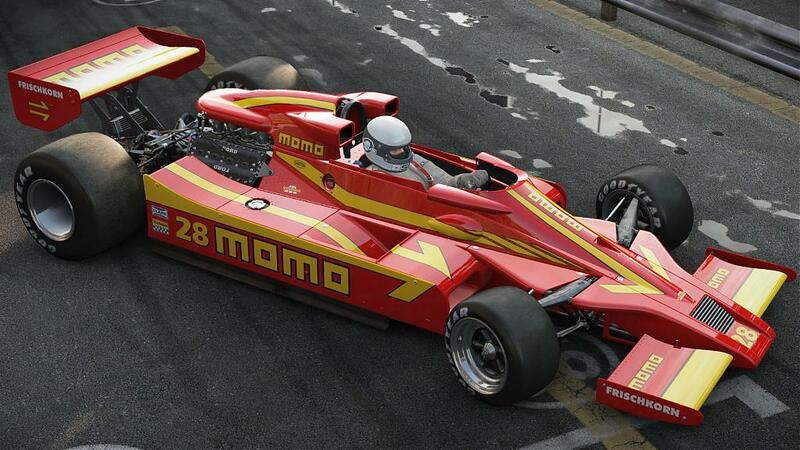 Momo turns cars from simple tools into a way of life. 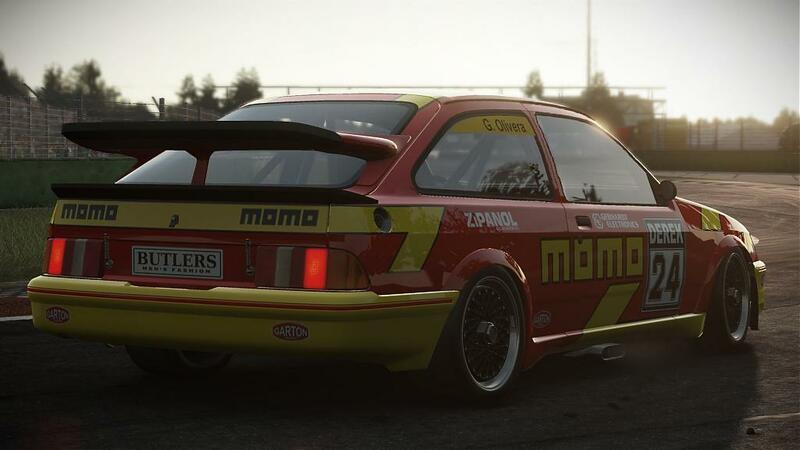 “We’re thrilled to have had the opportunity to collaborate with Momo to create these unique liveries for fans to enjoy in Project CARS. 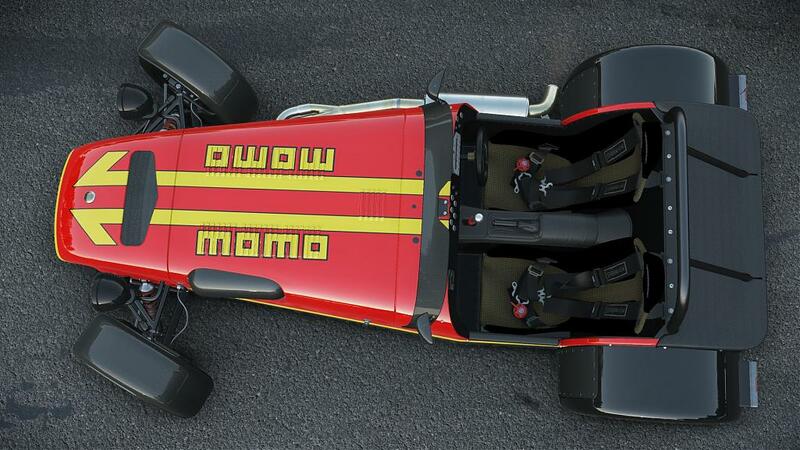 Momo brings fantastic heritage, passion and authenticity to the game and many of the development team have Momo products in our real cars! 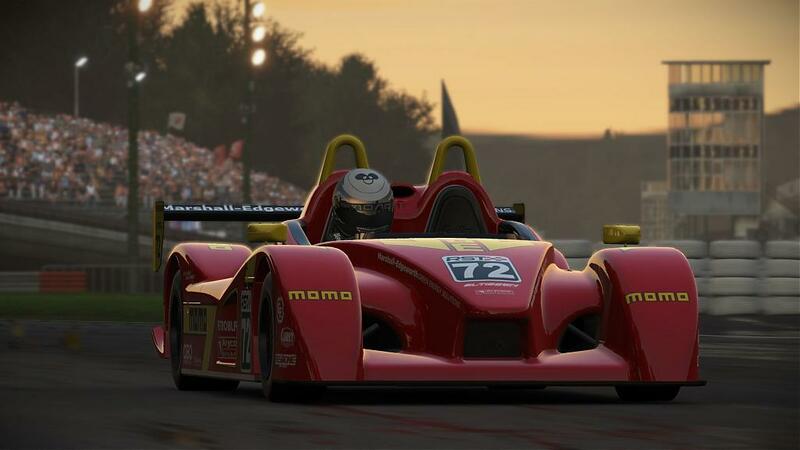 We can’t wait to see all of the awesome photos and videos that our community will share of the Momo cars racing side-by-side in the game.”Andy Tudor – Creative Director, Project CARS. 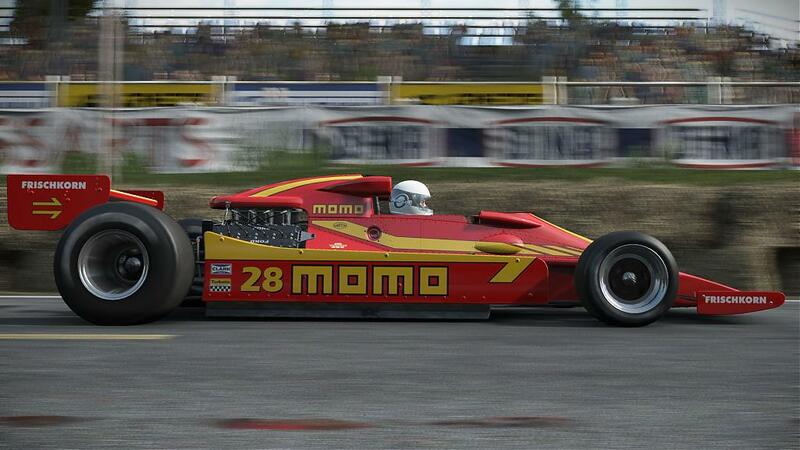 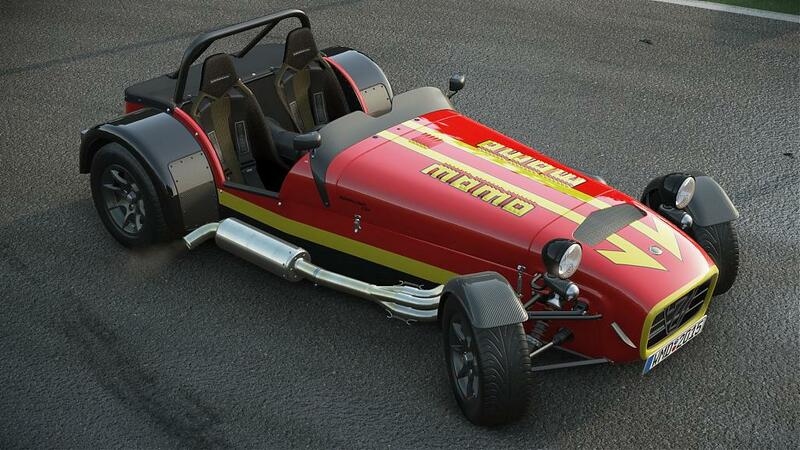 The Momo Community Liveries pack is the latest in the series of On Demand content updates for Project CARS, which also includes the Classic Lotus Track Expansion and Feature Update 6.0 available now on PlayStation 4, Xbox One and Steam.